Our team of 12 worked very hard throughout their different activities and were a credit to the school in the way they conducted themselves. 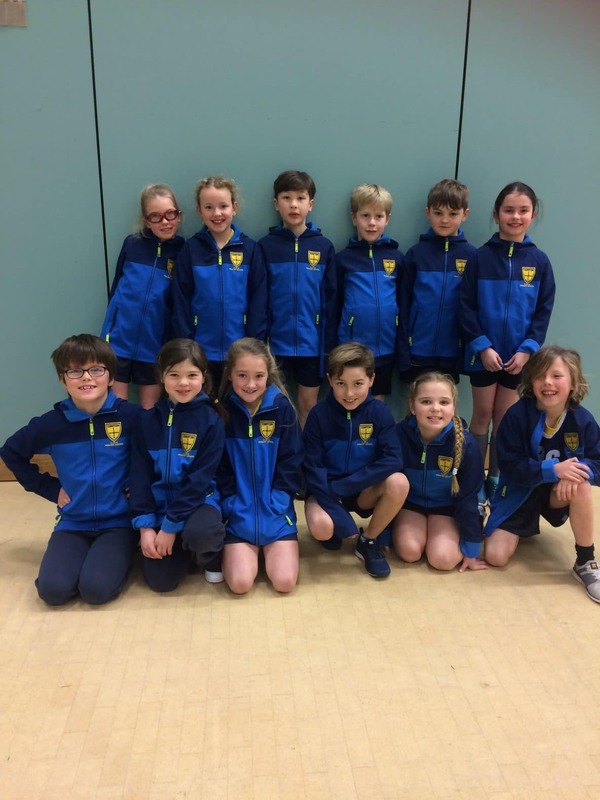 They showed brilliant sportsmanship and did very well considering this was likely to be their first taste of the competition. Well done all!